This Summer, we introduced our very first Holberton Summer Coding Camp! 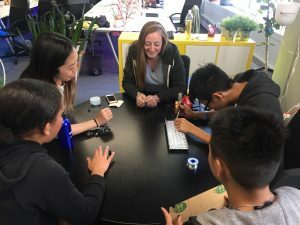 Eight shining stars from multiple different high schools in the San Francisco Bay Area went from no programming experience to web development rock stars in 3 short weeks. 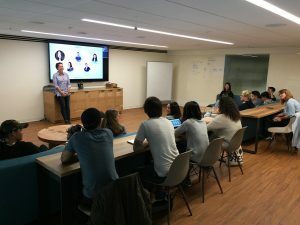 Our campers were high school students aged 15-18 years old with no previous web development experience. They joined our camp wanting to discover new skills and explore the tech industry. Over the course of 3 weeks, students learned the fundamentals of web development (HTML, CSS, JS), and then took their new found skills to build their own multi-paged websites from A to Z. They even added some extra pixel dust to their websites with super cool CSS animations, embedded links, menu bar and web content. An impressive feat for any software engineer, let alone beginners! Technical skills were the focus over the three weeks, but their soft skills were sharpened as well, especially public speaking! Our campers learned how to present in front of people and explore the art of networking with professionals. 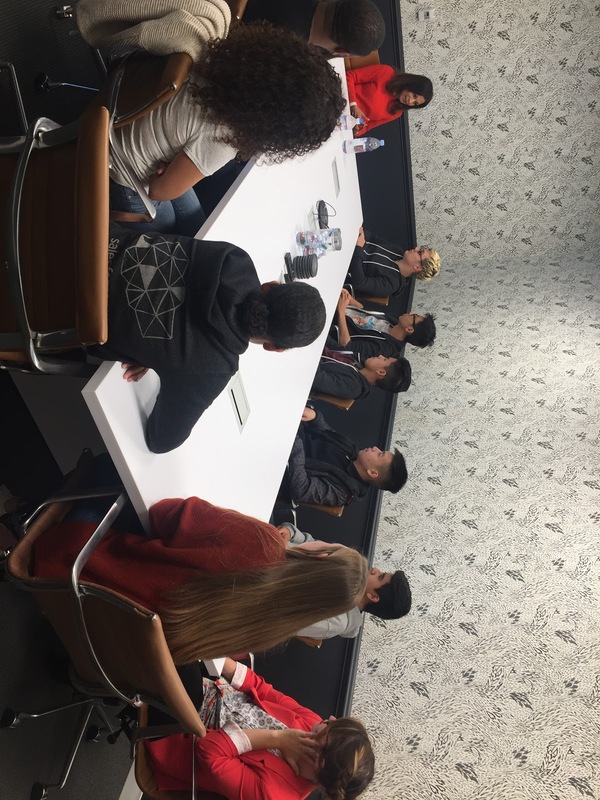 Every week, students visited some of the hottest tech companies in the SF Bay Area namely Salesforce, Trinity Ventures and exciting startups like Scality and Twitch. 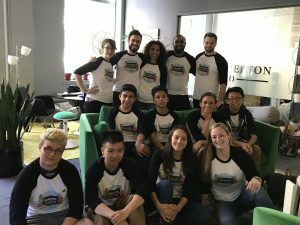 They discovered what working in a tech company looks like and realized the value and importance of having a professional network. More than that, they understood what it takes to be a software engineer! 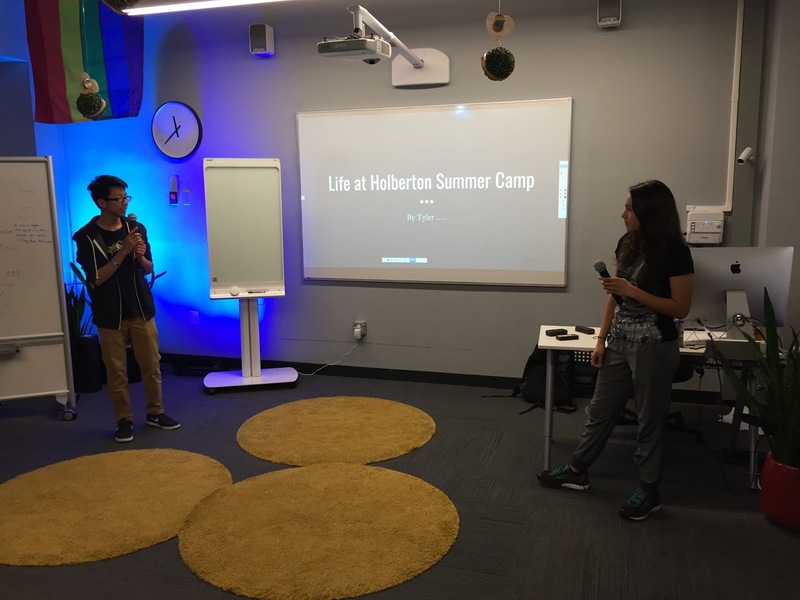 At Holberton we have no formal teachers, students learn by helping each other in the projects and our Coding Camp was no different. Our campers went through the sweet journey of practicing peer learning while working hard to code their websites, but were also well supported with current Holberton students and mentors, who are professionals working in the Tech industry. Our amazing mentors held workshops for our campers to build new skills. Ayesha Mazumdar, UX Engineer at Salesforce, led our campers through an animation workshop. Jennie Chu, a Holberton student, now Software Engineer at SeeSaw, taught our campers how to solder to make keyboards from scratch. 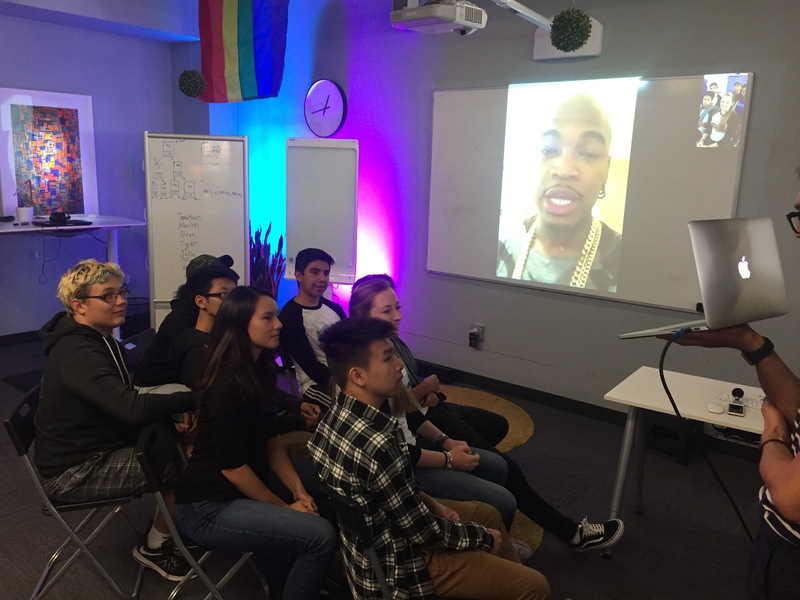 The cherry on the top was when NE-YO personally called our campers to talk about their goals in life and how they could achieve them after breaking the programming-ice with Holberton! Every day was about having fun while learning with mentors, peers, staff and of course eating a whole lot of french brie & baguette (After all we are a french led startup)! The students had the motivation and drive within, all they needed was an eye opener like our camp to empower them to discover their capabilities in software engineering. Our first summer camp was a success, and we will keep taking initiatives to give the world the talent it deserves. 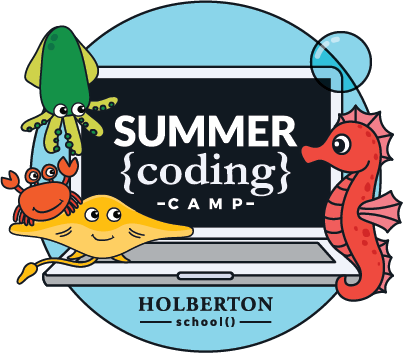 If you’re interested in enrolling for our next coding camp, please fill out this form and we will keep you posted on future camps!